Digital gift card for kids. 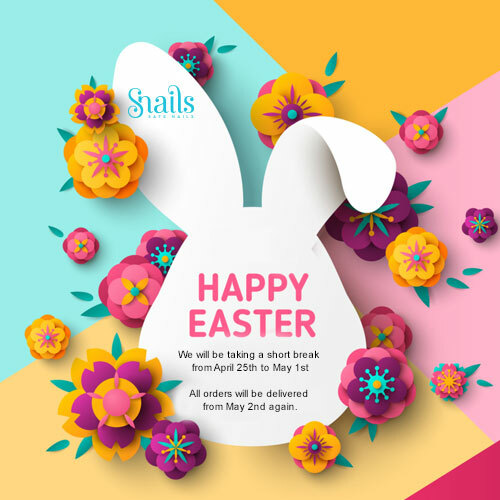 Give an instant Snails gift and redeem anytime! 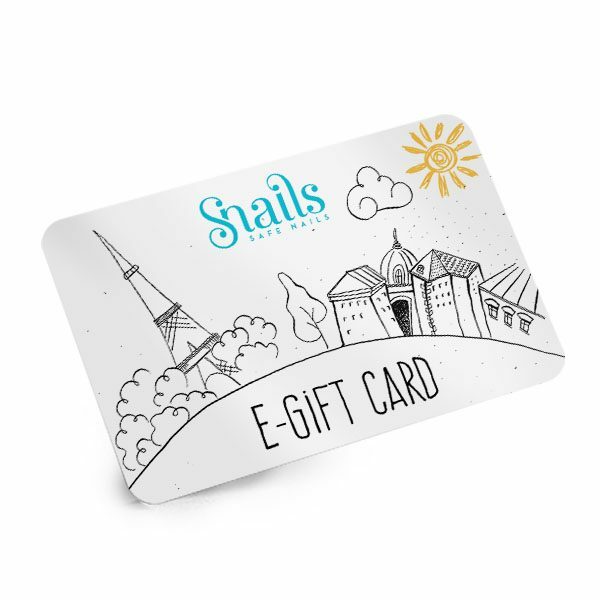 Order your Snails e-gift card, choose a card value 30€, 50€ or 100€. 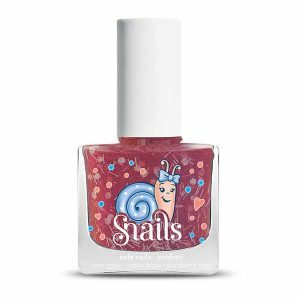 You can buy any Snails product from our e-shop with the digital gift card.